With so many new battle royale games making it onto the market, there’s room for comparison. So what is the perfect Battle Royale game? Professional Fortnite player Myth explains. Ali Kabbani, known by his gamer name “Myth”, is a professional Fortnite player for the esports organization Team SoloMid (TSM). 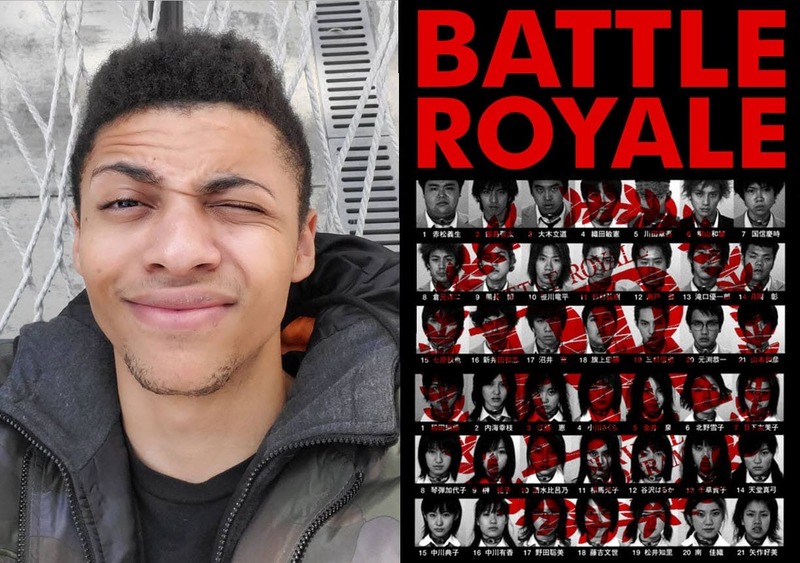 He’s competed in many esports events such as the Summer Skirmish Series, Fortnite Korea Open and Katowice Royale. He currently ranks in the top 30 worldwide for global kills, and top 100 for total kills on the PC. If there’s anyone that understands how a battle royale game works, it would definitely be Myth. More: What Is Shroud’s Favorite Game Of All Time? He said these two points are the key for the next battle royale game to really take off. Myth said he doesn’t know what game that will be (who will make it), or what it’s going to look like. He even went on saying that the new game, whatever it is, won’t be exactly a battle royale. It will be “more like Call of Duty, but not Call of Duty”. Myth interestingly brought up the player count, saying that the next BR game won’t be a 100 players. That amount will die out. Myth said another point would be an actual esports competitive battle royale. On an end note, Myth went on about movement, and how it’s pivotal to a games success. 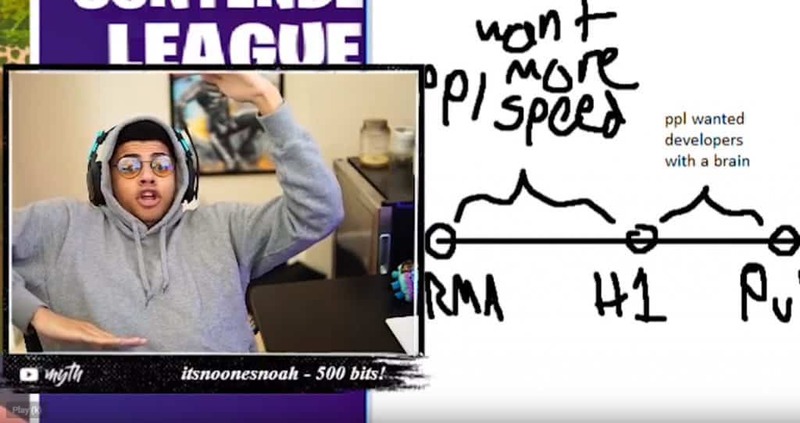 He then went into a Fortnite match and showed viewers what he meant, mimicking the players movement and saying how ridiculous it is.